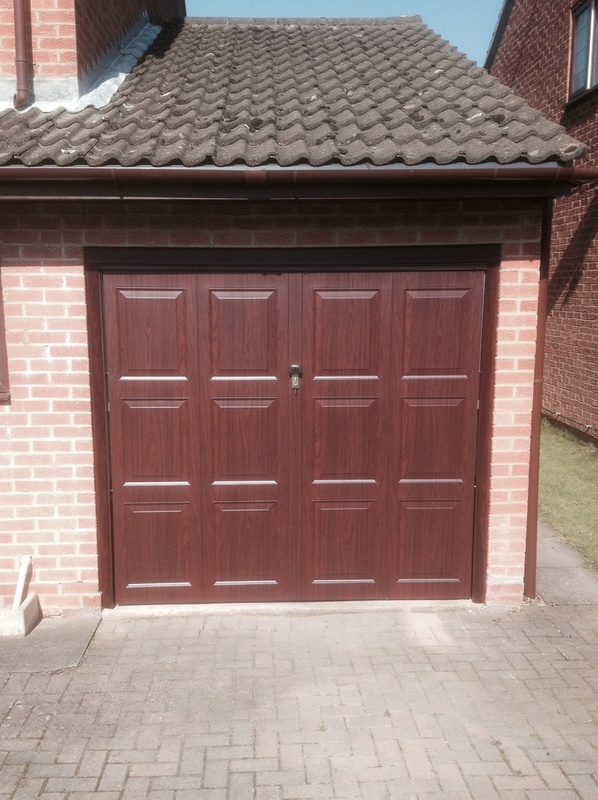 There is no denying that timber garage doors look great, but they are high maintenance. 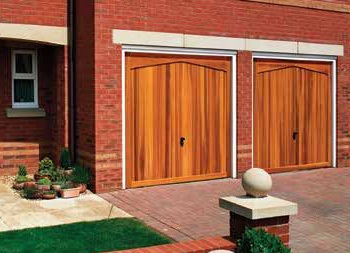 Timber is a natural product and will respond differently to different environments and different surface finishes. 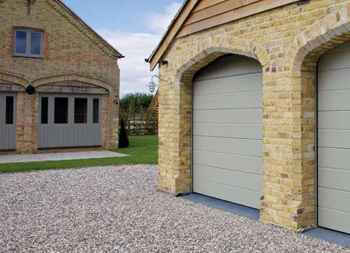 A good quality micro-porous finish, properly and adequately applied should last for approximately 2 to 3 years, then it’s time to treat it again. 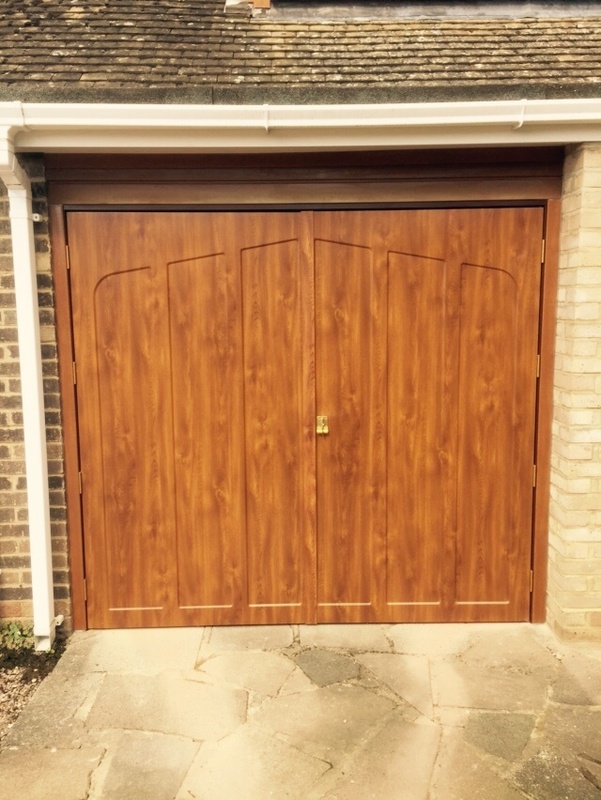 Most of us would prefer not to have to prepare and re-stain our garage door every 2 to 3 years and now there are a range of doors available which provide you with a timber effect but are low maintenance. 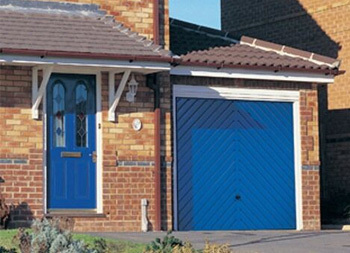 Unique deep pressed panels give a high level of panel detail and they are built with a multi stage anti corrosion treatment which gives you a 10 year anti-corrosion warranty on the door, meaning your timber effect door should remain looking good long after a timber door starts to rot. 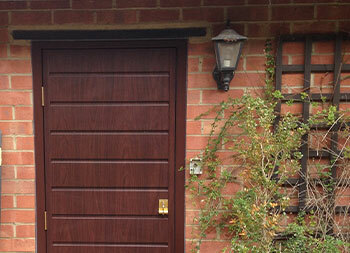 These doors are cost effective too with most styles and designs cheaper than their timber counterparts. 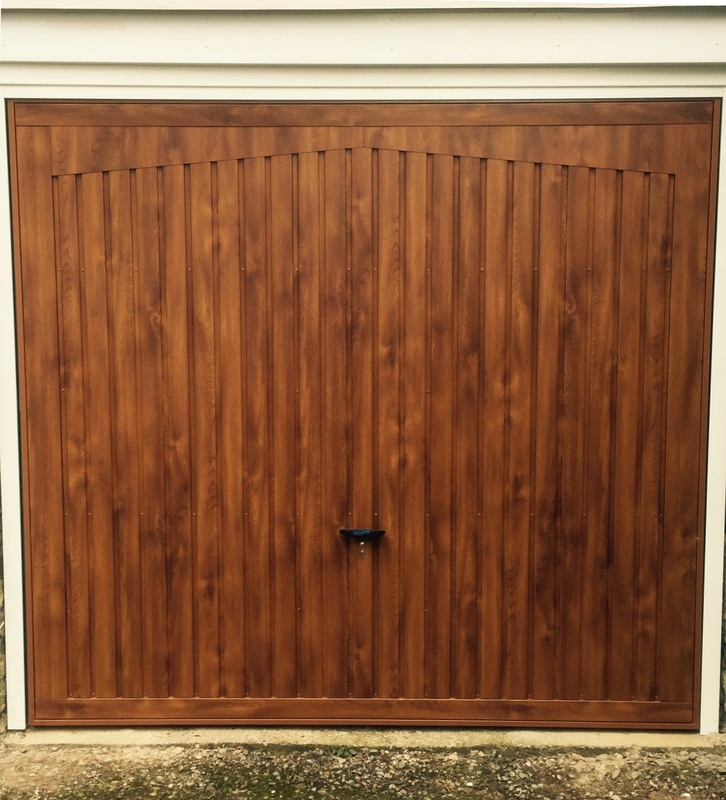 Contact us to arrange a free no obligation or site survey and receive a quotation on your new Golden Oak or Rosewood Garage Door. 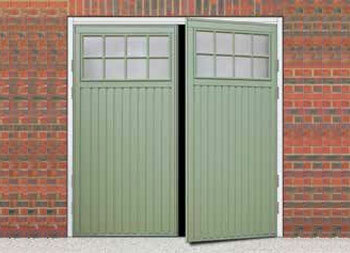 One of the reasons I love garage doors is the flexibility they give me in looking after my children. Running our own business can have its perils in not knowing when to switch off, but on the flip side it’s the first job I’ve had where I can run the office from an iPhone in a hospital ward, which is rather essential bearing in mind the amount of time we spend in one! 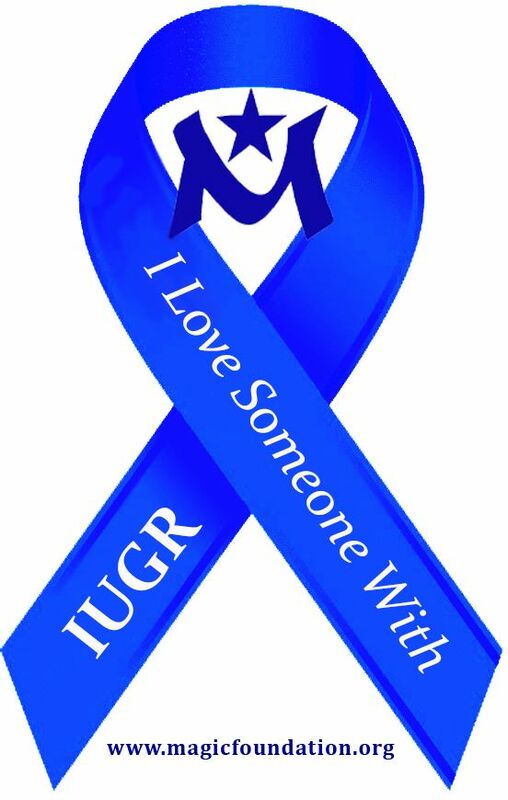 At the 20 week scan of my youngest daughter she was diagnosed with Intrauterine Growth Restriction (IUGR) which meant that, due to a rather rubbish placenta that didn’t form properly, she was failing to grow properly. The pregnancy was fraught with blood tests, scans, ‘counting the kicks’, and second opinions. She was born at 36 weeks gestation weighing 4lb 1oz and was classed as Small for Gestational Age (SGA). Apart from being small she thankfully did not have any other medical conditions to note, so after just 6 days in NICU we brought her home. I was told she would feed like a horse and quickly catch-up, as most children born with IUGR/SGA do, but unfortunately she didn’t. Today is Growth Awareness Day, an initiative from the International Coalition of Organizations Supporting Endocrine Patients (ICOSEP) from around the world. The purpose of the day is to raise awareness of growth issues and help people understand it’s not just about the shoe size or age clothing the child is wearing, it’s about the child’s health. There are a range of growth conditions, along with IUGR/SGA. There is Russell Silver Syndrome, Growth Hormone Deficiency, Premature Sexual Maturation, Sotos Syndrome, Turner Syndrome, Bone Dysplasia, Weaver Syndrome and not to forget the many children who are undiagnosed or have incredibly rare genetic disorders. Whilst our daughter doesn’t have any major health concerns, her gross motor skills were slow to develop, she is asthmatic, she has always had difficulty feeding, she has a very limited diet and we are about to embark on growth hormone therapy. She tends to pick up any bug doing the rounds and struggles to fight it off, often ending in a hospital admission and IV antibiotics. Genetic testing has, so far, not given us any answers. Her medical record is the size of War and Peace, I have lost count of the number of admissions she has had in the last four years and the numerous hospital appointments which go with. We now have a wonderful paediatrician and endocrine team who understand our daughter and the challenges we face as a family. 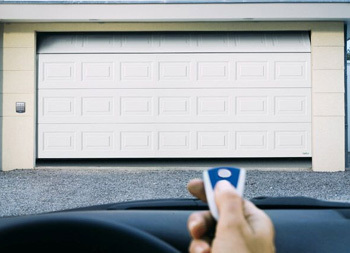 Getting the help we needed was hard work and when you are sleep deprived, worried about your child, managing work/family/life the last thing you need is a battle for appropriate healthcare. I was often made to feel like I was ‘making it up’ and lost count of the number of health professionals who told me ‘she’s just small, she will catch up’. The work of the Child Growth Foundation in the UK (and similar organisations across the world) is essential in providing the information and support to empower parents to speak to their doctors and access the medical care their children need. The CGF has been my lifeline, I am incredibly grateful to the charity and their members for all the support we have received since I found them a year ago. I hope this thought provoking image will help a parent or young adult who is concerned about their growth to seek medical advice. 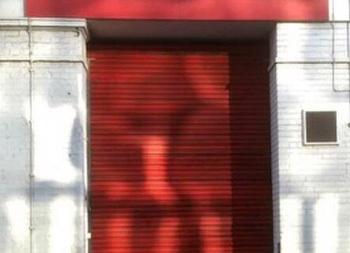 For more information visit the US Magic Foundation website. 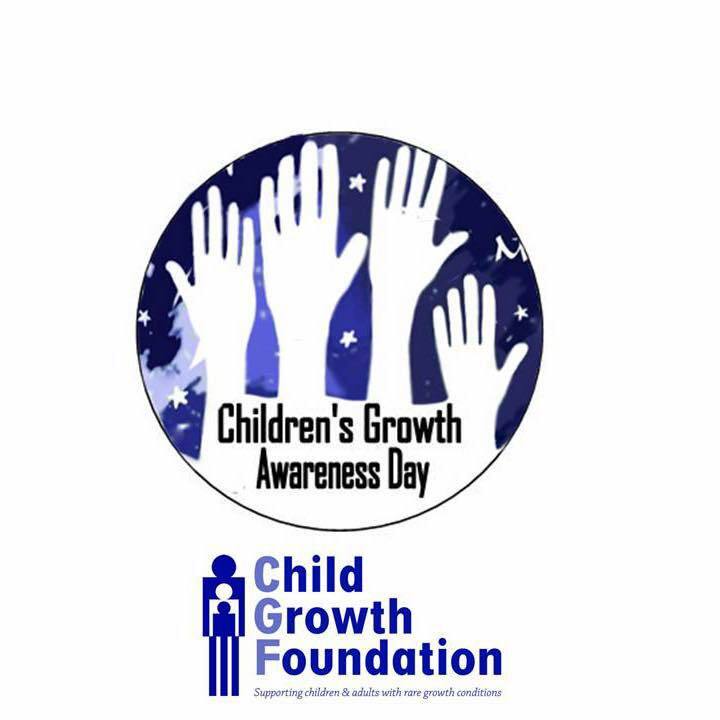 Please help support Growth Awareness Day by sharing this blog, or posting the image above on social media. 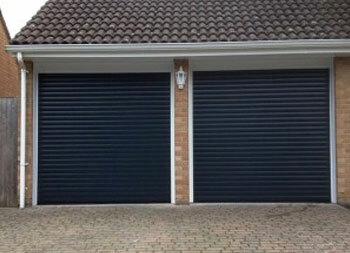 Thanks for reading and I promise my next blog post will be back to the shiny garage doors!